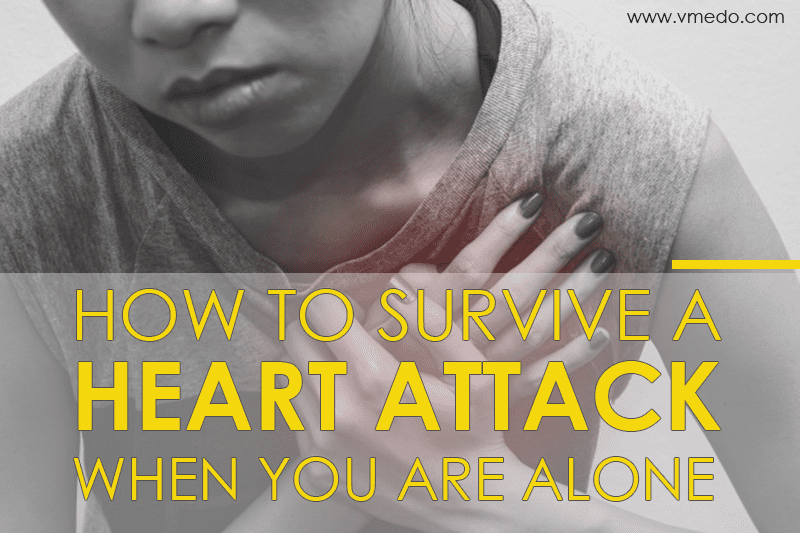 When you hear the sirens of the ambulance, do you often wonder and pray for the safety of the person inside, in need of immediate medical assistance and being transported to the nearest medical facility via emergency medical transportation ambulances; horns blaring you may have given an ambulance the right of the way. 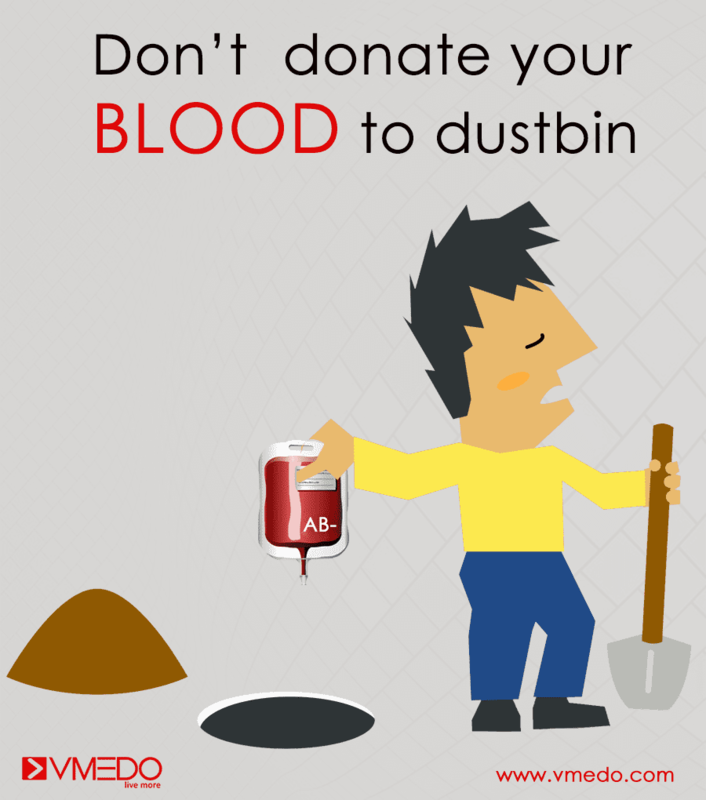 Most of us know that the ambulance hotline in India can be reached with the magic number 108. If you do see a need for calling the number, 108 and find that all ambulances are occupied. Do you hit Google and search for Private ambulances network in India or the area in which you are located and navigate various help lines and numbers to find the right ambulance for your needs at the present moment. But just think, does the patient in need of emergency medical procedures have so much time, that you can google, call so many vendors and find the ambulance already in use somewhere else or stuck in traffic somewhere. Scary is it not? In fact, all across India, emergency medical transport has slowly been making progress with regards to time and accessibility of service. But the major chunk in the armor has been that most of the ambulances that are run by government are being used mainly with regards to critical accidents and dire emergencies but there is a growing need for a network of ambulances that can cater to non-emergency uses such as neo-natal ambulances for transportation of premature babies, elderly transportation services across long distances for treatment, bed to bed patient transfers across long distances or even air-ambulances that can be used to transport patients in need of swift medical procedures. 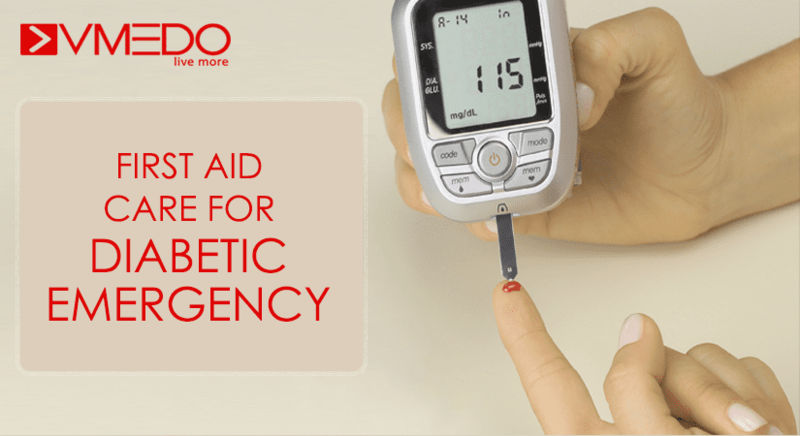 A huge population of India, only know the primary ambulance help-line number 108but fail to come up with an answer when it comes the secondary number. 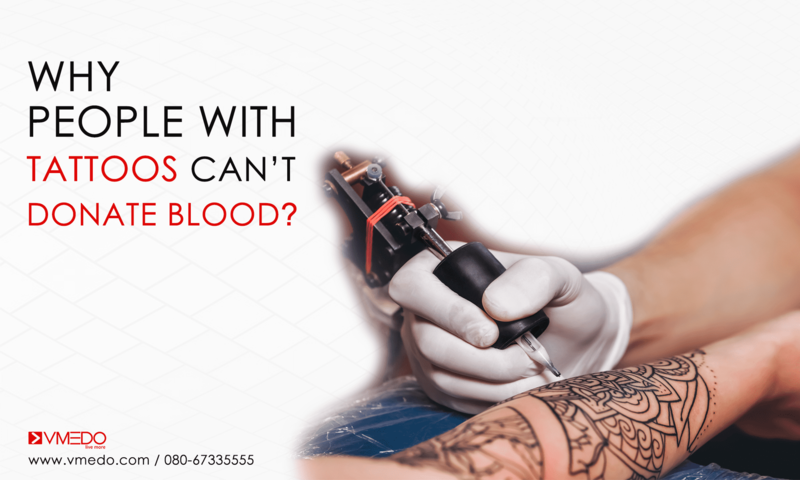 Most of us tend to search online and go through a long list of private parties that offer the same services and assistance. 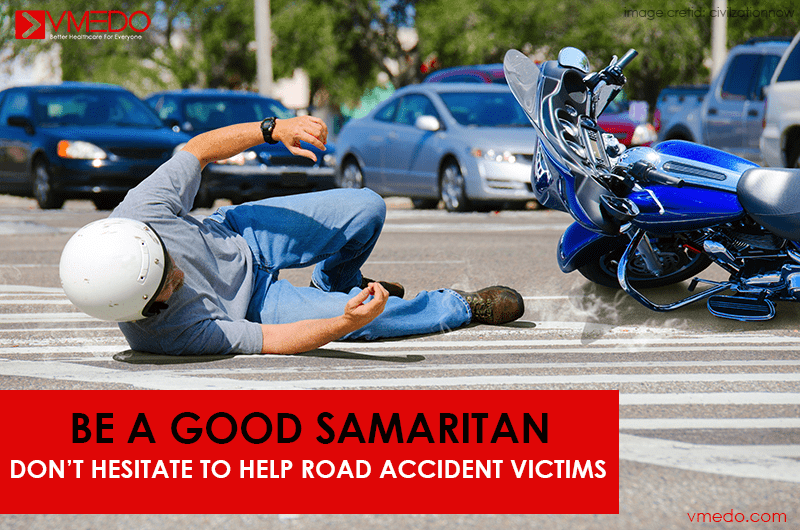 Most of us are also unaware that various types of ambulances exist, that can make transportation of patients with various ailments across various age groups much more accessible and hassle-free. With a lot of private ambulances available today, there is not a standard practice that is being followed with regards to the rates being charged or no way to authentically check if the equipment in use is state of the art”, well calibrated and are regularly being serviced. 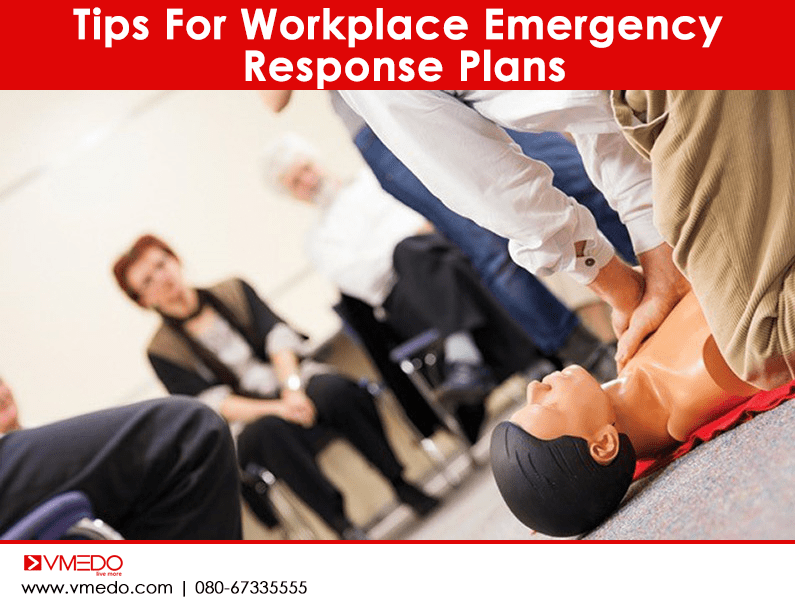 When you see a need for emergency action, it does not best that you waste time searching on the internet, calling various parties involved in the medical transportation sector, regarding the availability of ambulances. You need to sort through a lot of calls until one finds an ambulance, but does the patient have so much time? 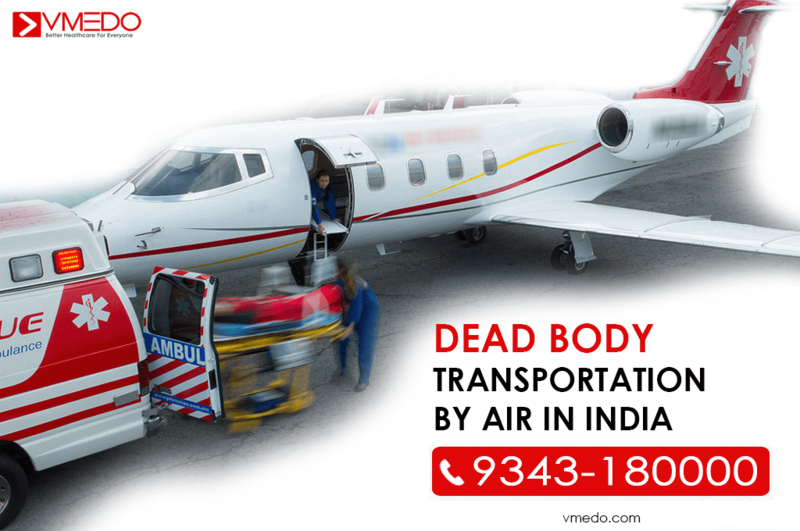 With regards to Awareness on the availability of ambulances, the Advanced life support ambulances, the basic life support ambulances or the neo-natal ambulances or services in interfacility transport of patients, a lot of awareness needs to be given to people that such services exist and these services exist all over India, thanks to VMEDO, healthcare technology startup; is on a mission to save lives and change destinies of people by making medical transportation and healthcare in India, efficient, time conscious and most of all accessible to all. 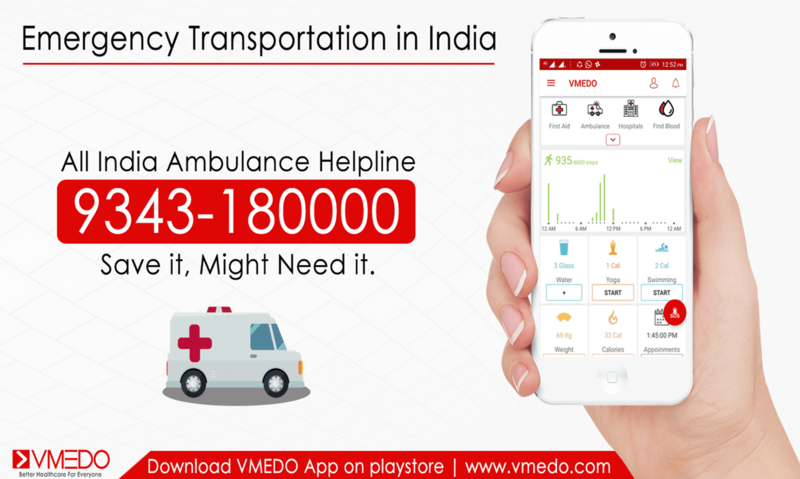 VMEDO is planning to centralize the private ambulance helpline by making one number that can be reached at from all places in India, with tie-ups with over 6000 private ambulances, they shall be collaborating with them to bring a solidarity to the whole medical transportation sector. One number to access a variety of services, that VMEDO’s centralized helpline shall assist in finding for your needs. Imagine, all that hassles of searching online, waiting in anticipation for the service providers to call back, all the frantic call exchange eliminated with one number, a backend team that does the job easier for you. 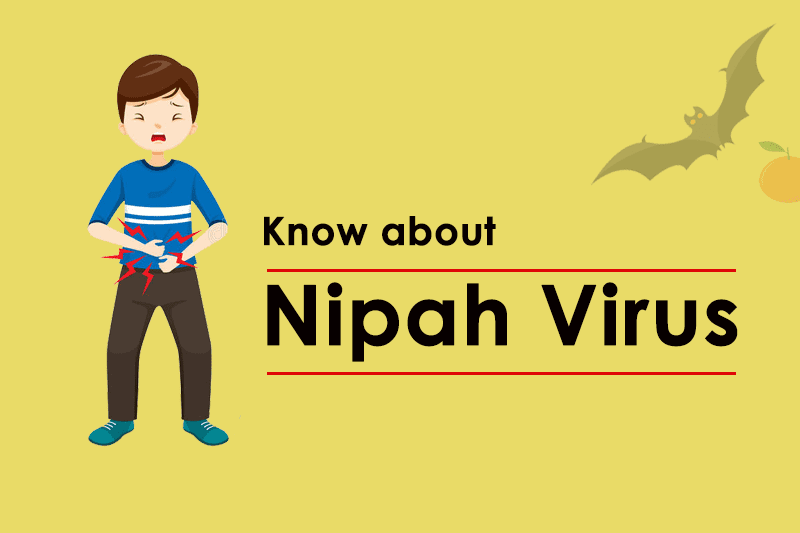 With this centralization with providers across the sub-continent of India, the accessibility and the costs are also standardized. 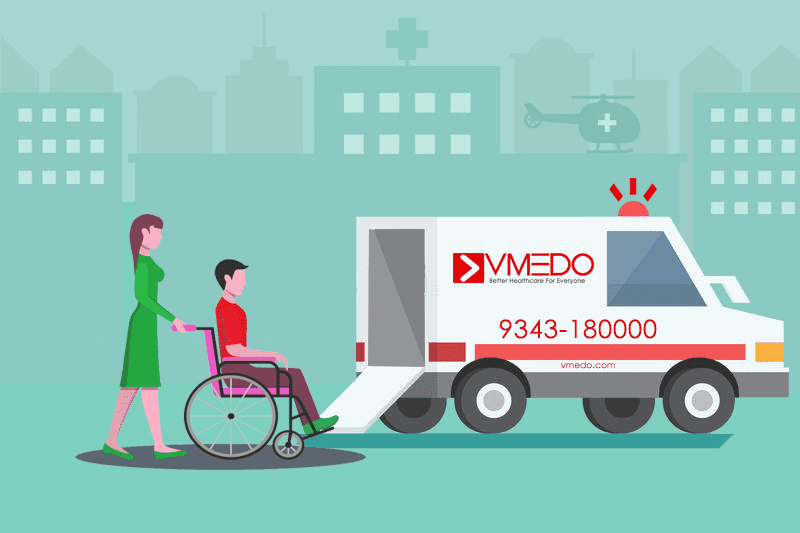 Most importantly, it provides a lifeline to people, when it comes to interfacility transportation, transportation of elderly across long distances, neo-natal ambulances and even affordable transportation for the specially-abled to move from place to place, VMEDO has been making progress in leaps and bounds with over 20-30 cases handled per day on their helpline, successful transportation of accident victims to hospitals, interfacility transport of pre-mature babies via neo-natal ambulances. 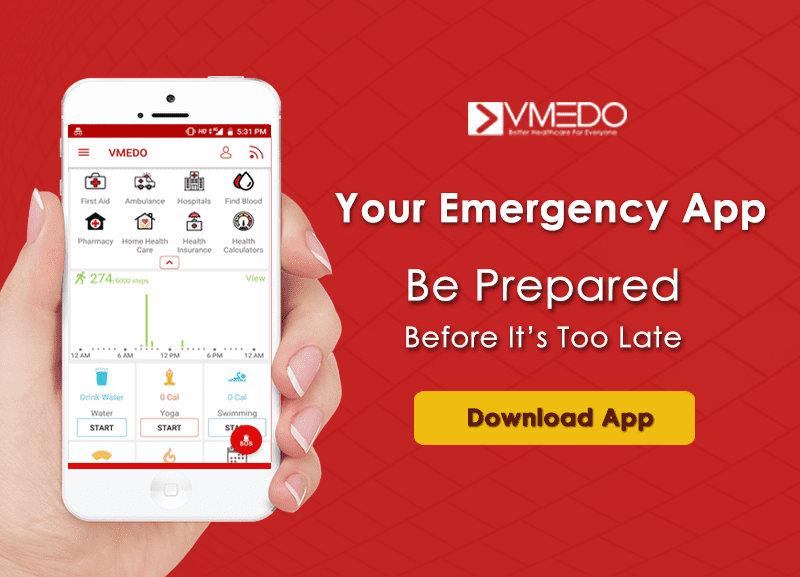 VMEDO’s partnership with a large population of emergency medical transportation service providers is a beacon of hope and a symbol of progress towards a nation that can pride itself on its emergency services being accessible and affordable. 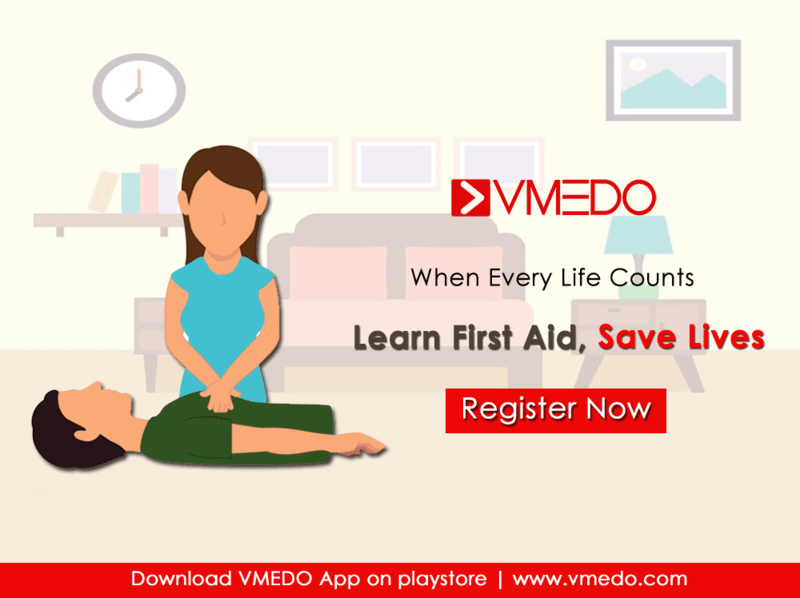 Join the VMEDO network by registering with them on their application available on Google Play Store, get access to first aid tips, become a registered blood donor and book emergency transportation services at the touch of a button.